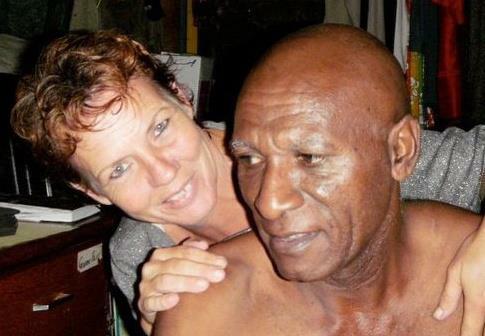 When Walter Elliott said “perseverance is not a long race; it is many short races one after another”, he probably did not have in mind determined people like Lydia and Peter Kailap. But his quote has been used by countless many others throughout history in contexts not necessarily related to his reflections on the “doctrine and practice of Christian perfection”. And persevere is what this effervescent but unassuming couple have done in their quest to help the youth of the Kaugere suburb where they reside. 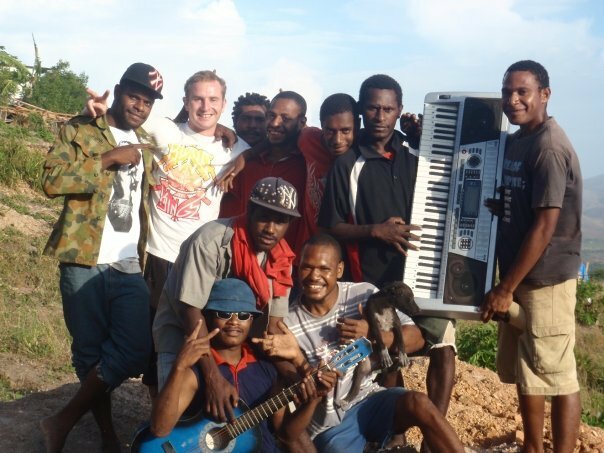 This they do through the Children’s University of Music & Arts (CUMA) PNG and the growing Ricochet Cafe. The Kailaps describe CUMA on their Facebook page as “more than just a school”. “We have a Youth Development Program called "Fox Tribe”; which was set up by our street boys who also built the school and help to run it. 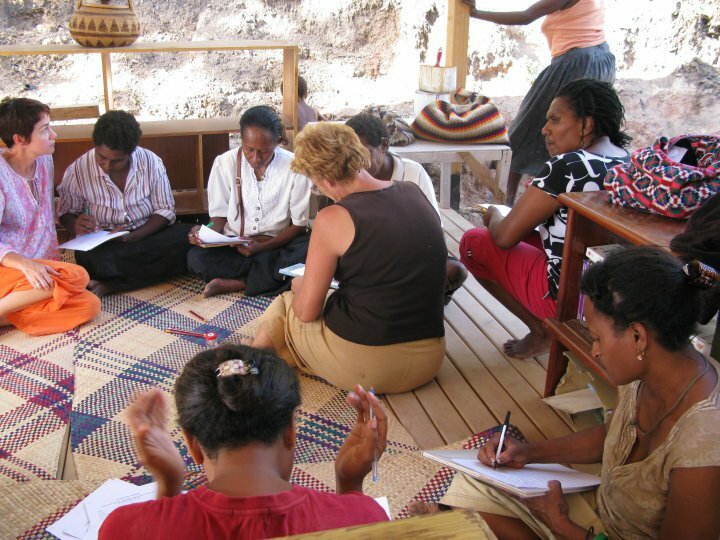 “We are about empowering poverty stricken communities in PNG and assisting them to make a better life for themselves and especially their children”. “The aim of the CUMA is to see a gradual change in “Kaugere from a notorious, violent and dysfunctional place into a peaceful community that values its members; especially the children”. But as is common with many such community initiatives, government support seems a foreign concept. 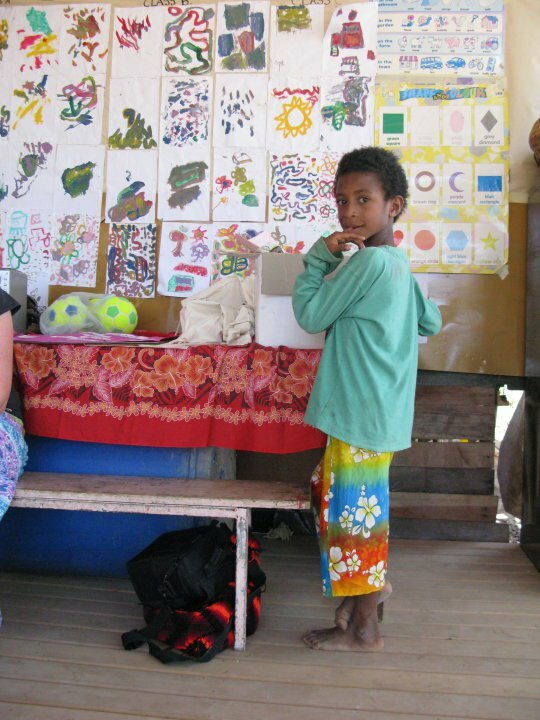 “We are not funded by Government or Aid Agencies; we operate on the sale of Greeting Cards featuring Peter's art and on donations (mainly from the business community of Port Moresby. “The Australian High Commission raised funds for CUMA in 2009 through their ‘High Commissioners Charity Ball’. That built classrooms and allowed us to set up a Commercial Kitchen which is being developed into a Catering Facility to create income for CUMA’s self-sufficiency”, the Kailaps continue. 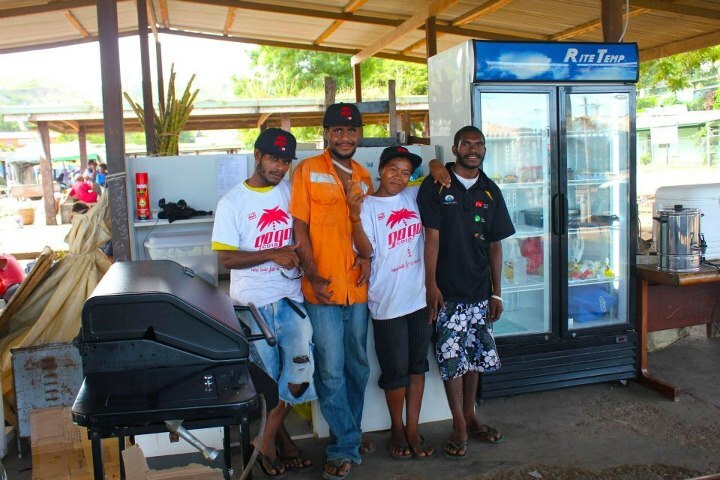 Ricochet Cafe was borne from this desire to be self-sustaining, initially opening within Port Moresby’s Koki Market. It also engaged young people and gave them the chance to earn an honest keep, however infrequent that may have been. But they still persevered. A humble setup, the original Ricochet Cafe presented as an open air plan, offering some of the city’s most delectable burgers and fries. The menu would have easily put to shame some of the more established eateries which the upwardly mobile frequent. But anyone who has been to Koki Market would appreciate how difficult a task the Kailaps and their enthusiastic band of youths would have faced in driving the project forward from that location. And as difficult as the initial stages of Ricochet’s establishment may have been, the humble beginnings have now paved the way for a move to the Gordons Industrial area. There is much work to be done to convert the building they have moved to into an environment suitable enough to prepare and cater food and beverages to the public, but the Kailaps, particularly the steely Mrs Kailap is quietly confident that this will eventuate as renovation and maintenance work is starting soon. Whilst the Ricochet Cafe is not yet up and running as a full-on cafe per se, lunch orders are being prepared and dispensed to several companies and organizations within the Gordons area. The Kailaps and their group of eager young people are hopeful that works can be complete in time for an official opening in early 2013. The intention to expand this benevolent concept and the desire to see it succeed is evident in the conviction with which Mrs Kailap speaks of their project. The CUMA PNG Facebook page states further that the “Kaugere is the pilot project and we plan to extend our work to other parts of PNG in the near future; starting with Maipenairu Village in the Gulf Province”. Requests for lunch orders and menus can be placed through the CUMA Facebook page or by calling to mobile number +675 7022 3277.